The Library of Fragrance - unika dofter - Simple. Subtle. Singular scents. Each day. Everywhere. The Library of Fragrance provides a broad range of fragrance choices in smells people are familiar with, making choosing a The Library of Fragrance scent or scents a uniquely personal choice. The characters of our scents are clear, understandable and unambiguous. 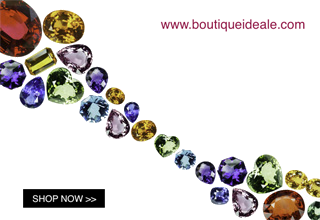 This is very different fromcomplex designer fragrances, which while smelling beautiful, are often an interpretation in scent of a complex lifestyle that the designer projects. Buying such a fragrance is, at least in part, a buy-in to that lifestyle. The Library of Fragrance, however, is all about the attitude of the user, not the designer or creator. This is because The Library of Fragrance's single note scents are inspired by real and familiar objects that are eminently understandable. 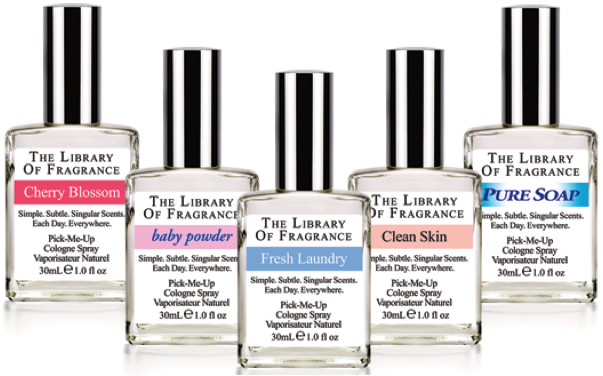 With The Library of Fragrance, it is totally discoverable in the name of the fragrance itself. And fragrances inspired by real, everyday objects have other special impacts and characteristics. The Library of Fragrance colognes are single notefragrances, meaning they are the smallest combination of ingredients thatexpress a single, identifiable smell or idea. These notes or accords are thebuilding blocks master perfumers use to create complex prestige fragrances.Notes and accords are also linear, which means that they express their natureand character immediately, and do not change over time. Complex prestige scentsare made up of numerous notes and accords, and their smell changes over timebecause different notes express themselves over different periods of time. The concept of top, middle and bottom notes is a shorthand method of saying whichorder the elements of a designer fragrance will express themselves.